The campus encompasses over 40,000 SF of administration offices, community space, emergency shelter housing, and is master planned to include transitional family apartments. The project achieved LEED Silver certification and will help create a more socially and economically sustainable neighborhood. Phase I, the $5.8 Million Hospitality House, was completed in January 2015. 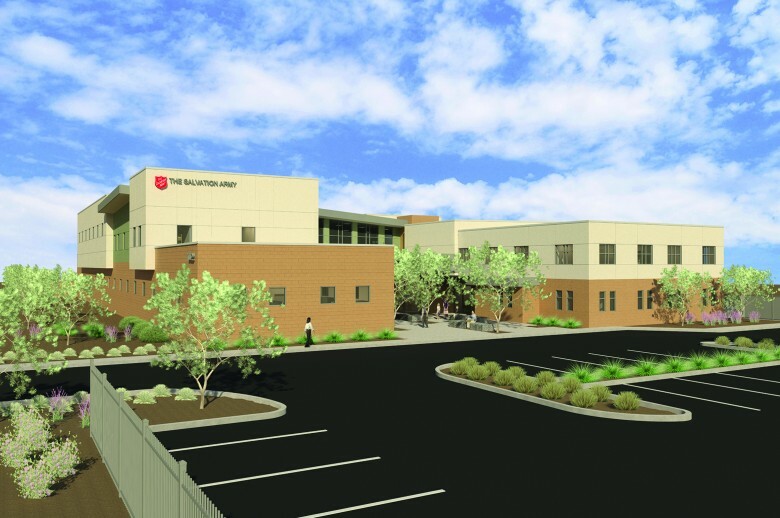 For Phase II, Swaim Associates is collaborating with The Salvation Army, the Dunbar Springs Neighborhood Association, and the City of Tucson to provide transitional family apartments for those in need.